Welcome to PHX Fray - your home for all fun things in Phoenix! 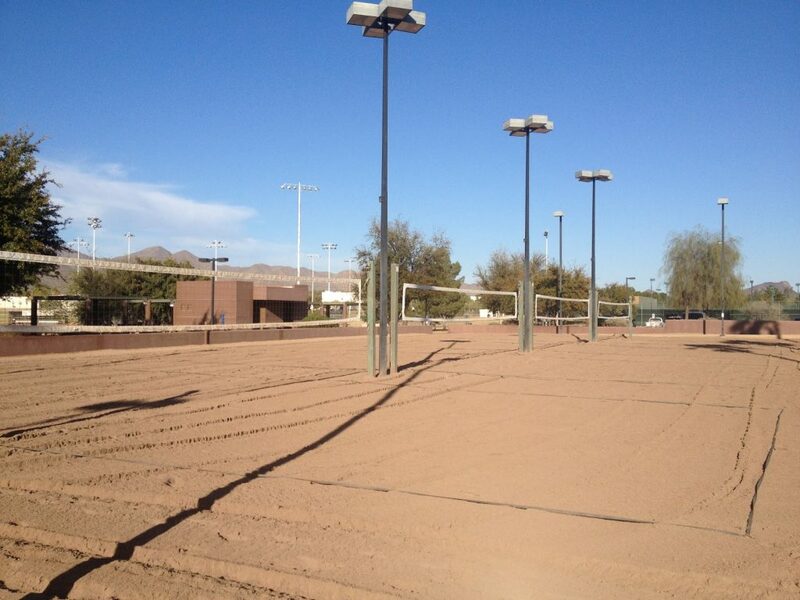 You're about to join our Spring season of social coed Sand Volleyball! Games begin March 14th and run weekly from 7-9pm.